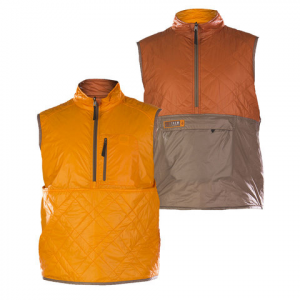 A great layering piece, the Trew Polar Vestige Vest offers core warmth through a lightweight Primaloft One insulation and durable rip-stop fabric. It is fully reversible and weighs next to nothing. Bonus.